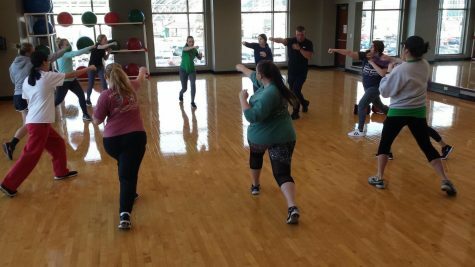 Marshall University students and organizations will dance for 12 hours straight this weekend. The second annual Thunder Dance Marathon is set to start Friday at 10 p.m. and conclude Saturday at 10 a.m.
All proceeds from Thunder Dance will go towards the Hoops Family Children’s Hospital in Huntington. Last year, the event raised $36,578.60 and Thunder Dance organizers this year are hoping to meet that number, if not exceed it. Two hundred and twelve Marshall students, from a dozen different organizations on campus, are expected to be participating in the marathon. Students had to raise $120 per dancer to participate and have to spend the full 12 hours on their feet dancing.